It’s been a while since I have been somewhere that was really new to me when it comes to traveling. 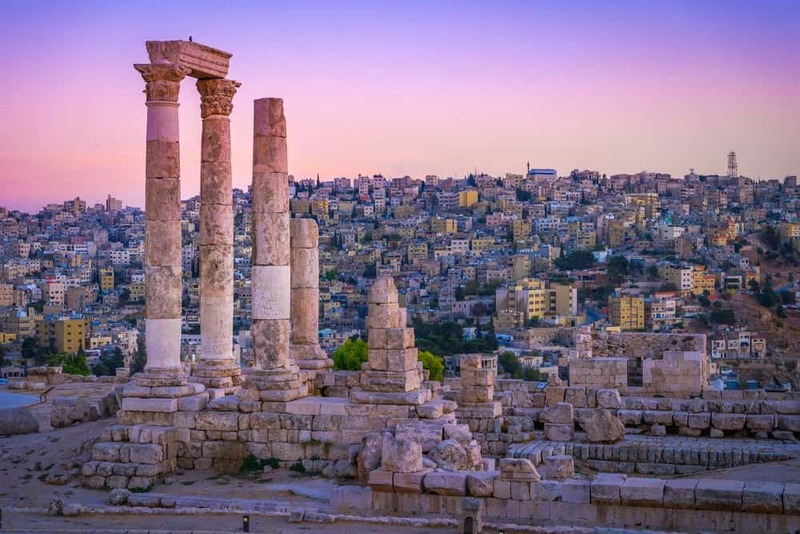 Recently, however, I had the chance to do a deposition in Amman, Jordan, and I leapt at the chance to finally experience the Middle East first hand. 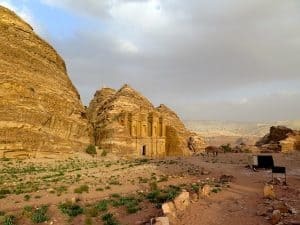 I spent a little bit of time researching Jordan before going and learned that I should expect friendly people, a safe country for tourists, outrageous levels of hospitality, and amazing food. I was most excited to experience number four on that list but tempered my expectations and hoped that things were even half as good as people on the internet were working them up to be. Upon landing I grabbed a taxi to the hotel. Most experienced travelers know not to take the random taxi guy that approaches you as you exit the airport, and here is no different. There were a LOT of taxi guys huddled around the stand, and it was really hard to figure out who I was supposed to go with. A guy that I thought was my driver ended up taking my bags but it turned out he just wanted a tip for taking my bags five feet. The joke was on him when he tried to lift the bags to put them in the trunk though. Videographer equipment is no joke; that stuff is heavy! 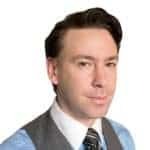 I gave him a couple of dinars anyway. The drive to the hotel was interesting. The route from the airport takes you past desert on one side of the highway and green orchards on the other, and then, as you approach Amman, parts of the hilly terraced city come into view with layer upon layer of white and yellow buildings. It looks exactly like I’ve always pictured cities in this part of the world look. And then I pass a giant IKEA and it messes up every expectation I ever had. They have IKEA here. Of course. First thing on my list I experienced was the hospitality. No, wait, first thing I experienced was the security check getting into the hotel. Guys with guns checking under the car with a mirror and in the trunk before going through a spiky gate and twisting through a maze of concrete barriers designed to stop a car from being able to move quickly. I’m definitely in the Middle East. Then I got the hospitality! This hotel could have the most attentive staff I have dealt with. They thought of things before I even knew I needed or wanted them. The lowliest member of the staff had my name memorized by the second time they saw me, every time. I had read that the one dish to try in Jordan was Mansaf, a lamb, rice, and yogurt dish that is kind of unofficially the official dish of the country. My concierge found a place within walking distance (I wanted to explore the area on foot) and called ahead to make sure they served what I was after and let them know I was on my way. So, number four on the list? Check. I spent my first year in Japan amazed how everything I ate could be so wonderful. I spent the entire time I was in Jordan doing the same thing, and just like Japan, learned just how varied the menu was. It’s not just Falafel and Shawarma, though they certainly got those down too. Best food I’ve had in a long time, and consistently so as well. An amazing place to experiment with new tastes. Side note: I have already tracked down a place in Tokyo that serves Mansaf. Let’s hope it compares! Next day I grabbed my court reporter partner and dragged her down to Petra, probably the most famous tourist site in Jordan. It’s about a three-hour drive from Amman, and the hotel arranged a driver and car on very short notice for us. This is where I ran into number one on my list of expectations: Friendly people. Our driver, Anas, was such a kind person. Sure, he was on the payroll, but you can tell the difference between someone who is being paid to be nice and someone who is just nice. He gave us stories, recommends, and a lot of laughs and smiles. Petra itself is something else and more than worthy of its reputation. It is busy, and probably even more so during the busy months, but what tourist spot isn’t these days? It’s big! Expect to spend about two hours walking from one end to the other, and then another two getting back to the entrance. The scale of it is fascinating, and I spent most of the time trying to imagine what living there with 20,000 other people must have been like. If you’ve seen Indiana Jones and the Last Crusade you’ve seen a bit of the place. You walk through a deep canyon with twists and turns that goes for more than a kilometer when you turn a corner and suddenly a giant four-story building is right in front of you carved out of the cliff face. These were real buildings that had real uses and they cover the canyons from that point on. From there though, it was time to get some work done. The hotel was just as attentive to the meeting room as to everything else. The shorthand (stenographer pun! ): We were spoiled. The trip had its fair share of surprises, and in the end I left, just like everywhere I go, wanting more. 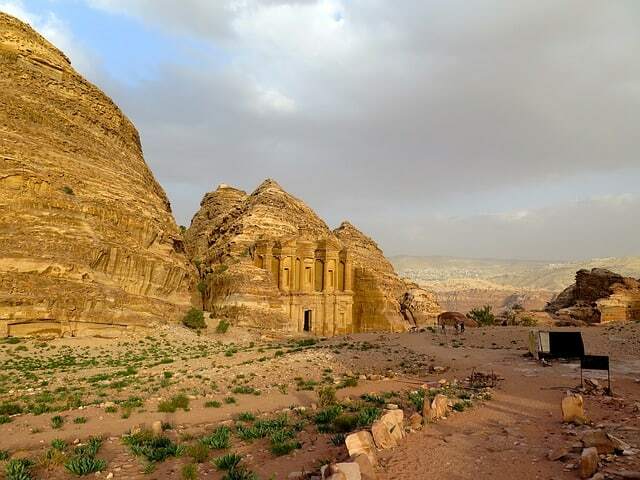 Jordan is a wonderful place for a visit and for a deposition, and I hope if it’s on your radar you take a gamble and check it out with an open mind and an empty stomach. Need to take a deposition in Jordan, or anywhere else in the Middle East? The Planet Depos International Team is versed in the intricacies of coordinating depositions around the world. Visit our international scheduling portal, or call us at 888.433.3767. Trevor Price is a traveling Legal Videographer with Planet Depos. He lives in Tokyo, Osaka, Seoul, Taipei, Hong Kong, and sometimes Singapore. As a Canadian, he is always too hot anywhere in Asia so can usually be found eating wasabi flavored ice cream. He loves visiting new places and experimenting with new food. In his spare time, you might find him flying a kite on an island in Tokyo Bay or practicing his Japanese.